Hi babes! To celebrate the launch of Thomas Sabo’s Generation Charm Club (read about it here) we are giving you the chance to win a R5000 voucher to start your very own charm collection! 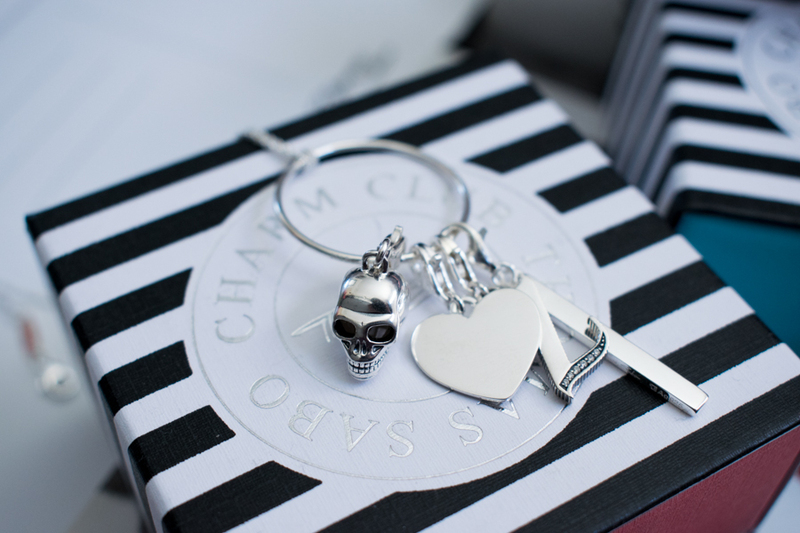 Thomas Sabo and its signature Charm Club have been all about honouring distinctiveness and individuality. This is further celebrated in the redesigned, edgier Generation Charm Club. I picked the skull, heart and the letter Z. To get into the giveaway just tell us what your very first dream charm is. It doesn’t have to be one from the collection but it has to be 100% you! Any vulgarity, profanity or racism in entries and answers will be immediately deleted and disqualified. For your extra entry to be considered, please ensure you have mentioned all the relevant accounts, usernames and hashtags when you share the giveaway. The prize is NOT transferable for cash or refundable. Please allow 1-6 weeks for delivery of prize. Giveaway will run until midnight on Saturday, 21st April 2018 and no entries posted after this date will be considered. I love love love the CHARM PENDANT “CROSS, HEART, ANCHOR”… it is so me!!! Infinity charm is my very first dream charm. My favourite and most me charm is definitely the tree of life one! My dream charm would be a Phoenix. I feel as though this mythical creature is my spirit animal because throughout my 36 years of life I’ve had to rise from the ashes time and time again. My dream first charm would definitely be something related to makeup or YouTube. I would love to have a mini YouTube play button or a makeup brush/lipstick would be amazing ? I love jewellery that can hold a meaning…. something small and personal, but wearing it can help remind you to be strong, or brave, or that you’re loved. Jewellery isn’t just frivolous- there can be so much meaning behind each piece! These delicate pieces are so pretty, I really like them. I adore the Thomas Sabo CHARM PENDANT “CROSS, HEART, ANCHOR”… it is definitely me!!! I love hearts and alphabets, because I’m loving and caring for my grandchildren. This will be awesome to win. I’d choose the heart with infinity charm. 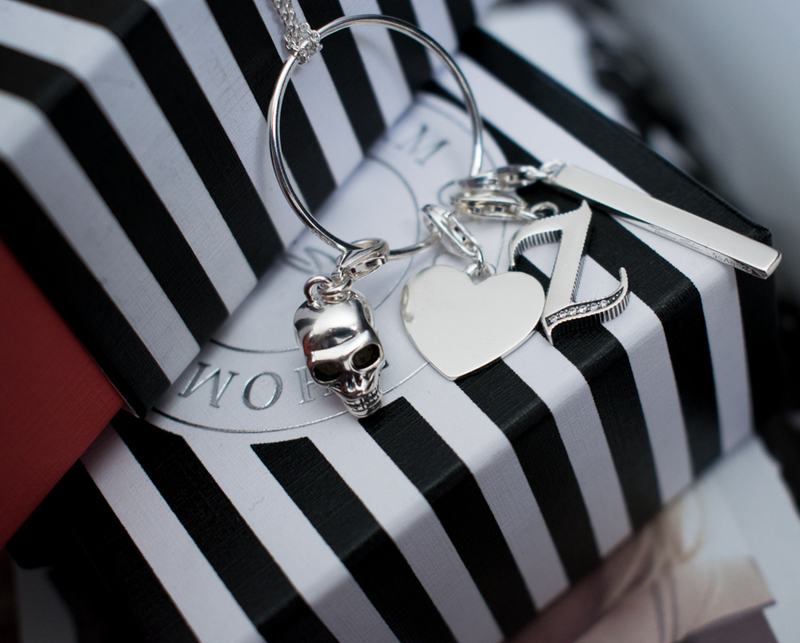 I absolutely love the scull charm, it’s so me I always loved sculls and everyone knows that about me :)?